This article featured previously in The Tribune Weekend section on June 24. Election season is in the air, but how do we talk about the race to win the vote? 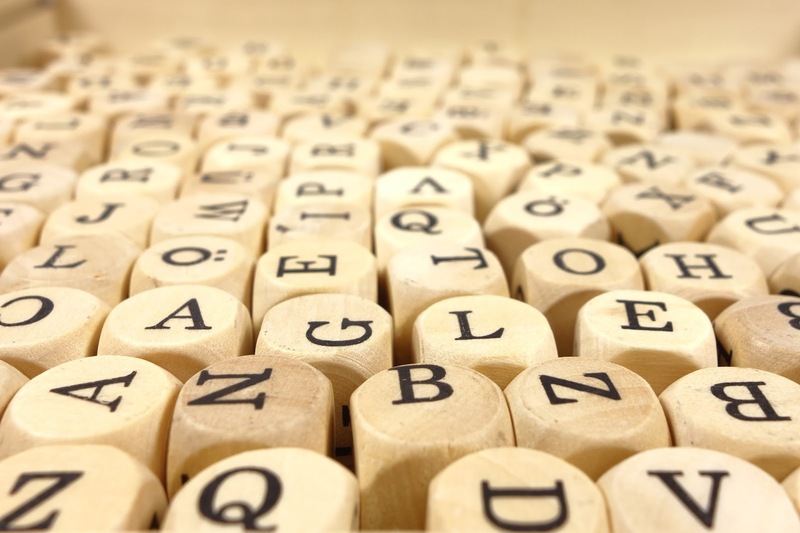 The first of our podcasts this week – looking at words and how they are used – dips its toe into the electoral pool. 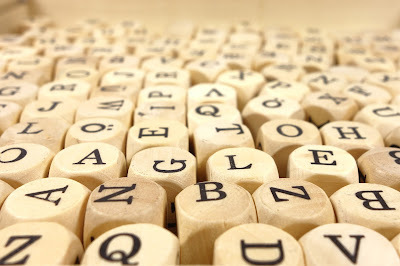 What are the words that really drive you mad? The ways of describing things that really seem over the top? Well, the way we describe elections today once worked up writers into quite a later back at the end of the 19th century. The podcast A Way With Words highlights writers back then who complained about the way that elections were being described – particularly the word “campaign”. The show is great at tearing into examples of language usage such as those above and others raised by callers. Hosts Martha Barnette and Grant Barrett are witty and exceptionally knowledgeable, especially as they deal with questions raised by callers when they haven't had the chance to research the material beforehand. It's a loose, relaxed, chatty show, and ideal listening to wile away a lunch hour. They also highlight examples which might infuriate us today – but who knows how the future will look back on these uses of language considering we routinely talk of campaigns and election victories nowadays. One of those I sincerely hope doesn't take hold – apparently in the tech industry, workers are sometimes referred to as having “graduated”. Sounds good, right? Alas, this is some horrible management-speak for someone having been fired, where they have “graduated” to no longer working with the company. I may be joining the ranks of those 19th century writers when it comes to phrases like that. The Grammar Girl podcast also picks up on the subject of graduation – but from a different angle, asking the question why is something that is the end of your studies so commonly referred to as a “commencement”. The root of it reaches back in history – and there are a couple of possible answers. One suggests that it represents the start of students' new lives in the world, but another more interestingly goes back into medieval times when teaching was a guild. Students were the apprentices to the teacher, and at the end of their studies, they were initiatied into the master of the arts guild, the commencement of their careers as masters of arts. This particular show also hands out tips on grammar, such as how to use the word “it” - and how not to. Host Mignon Fogerty certainly knows her stuff, and there's a lot of knowledge passed along in the 15 minutes or so of the show. It's probably not a background listen – this is one to pay attention to if you want to make the most of the information provided. Think of it as a 15-minute exercise for your brain! Lastly, something relaxing but still very much with a focus on getting the most out of your word power. The New Yorker website has a podcast section devoted to poetry. The format is simple, a poet reads a classic poem, and then one of their own works, having been introduced by the host beforehand and taking the time to discuss the strengths of each poem, the history behind their writing, and the personal importance it has to the reader. The most recent show featured Northern Irish poet Nick Laird reading The Moose by Elizabeth Bishop, and it's a comfortable, relaxed atmosphere in which to enjoy a poem that is far from relaxing itself. There are regular shows, all excellently produced, hosted by Paul Muldoon. The analysis can get a little over-indulgent at times, but if you can't indulge yourself when sharing your favourite poetry, when can you? At about 15 minutes per show, it's a quick listen that's very well worth the time of those of us who truly love words.